Being locked out of your car is a hassle. There barely seems to be enough time in the day to get everything done, so this inconvenience certainly throws any schedule out of whack. At Safeway Lock and Key, our auto locksmith is always on your side. We will arrive at your location promptly and get you back on the road as quickly as possible. Whether your vehicle requires broken key extraction, ignition key replacement, lost key recovery, or something completely different, we make your problem our number one priority. You should feel safe and comfortable in your own home. 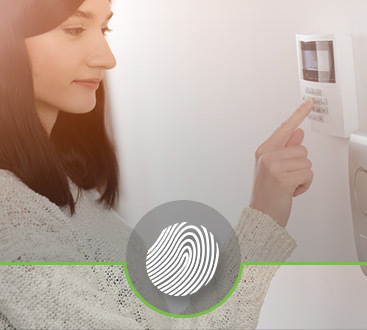 When it comes to home security products, you have a lot to choose from. That’s why our residential locksmith makes it easy to select what works best for your needs. Please don’t hesitate to ask about keyless entry systems, high-security locks, master keys, and other residential locksmith services. We are proud to provide your family with the peace of mind they deserve. Your employees are your company’s most important assets. 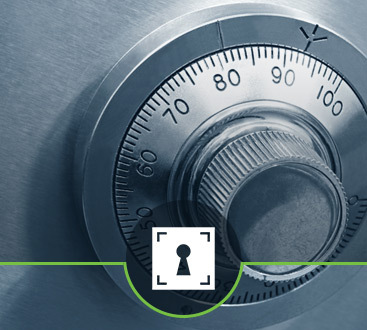 Now is the time to ensure their safety with commercial locksmith services from Safeway Lock and Key. From access control systems and new lock installation to lock repairs and door closers, we will get you squared away with the right systems. 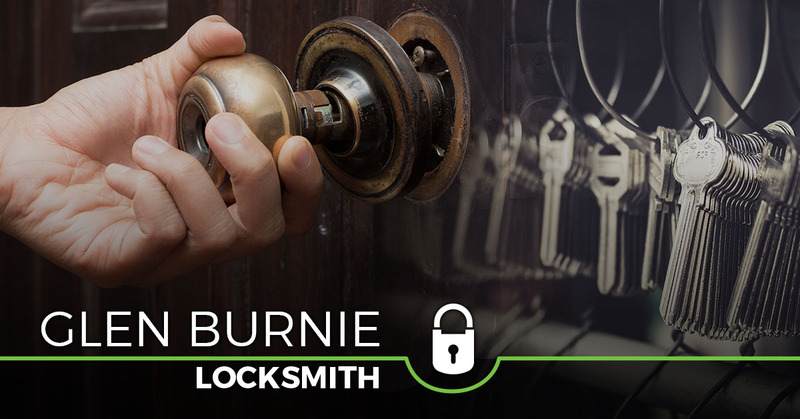 Call us today for 24-hour emergency locksmith services.